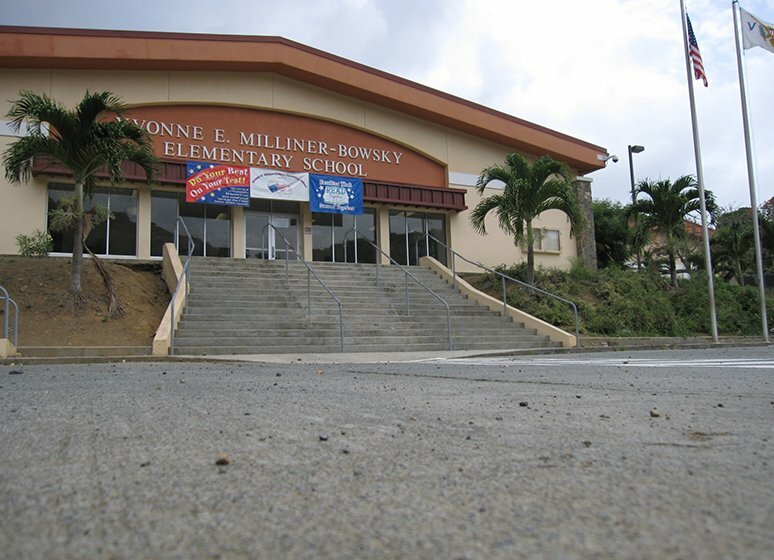 H urricane Marilyn destroyed the original Lockhart Elementary, Yvonne Bowsky Elementary and Bertha C. Boschulte Middle Schools in September 1995. 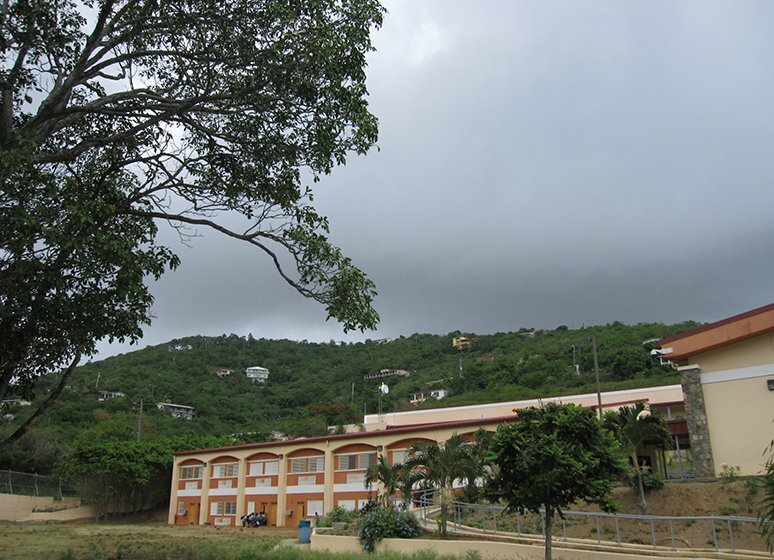 Most of the schools remained in ruins after the storm. 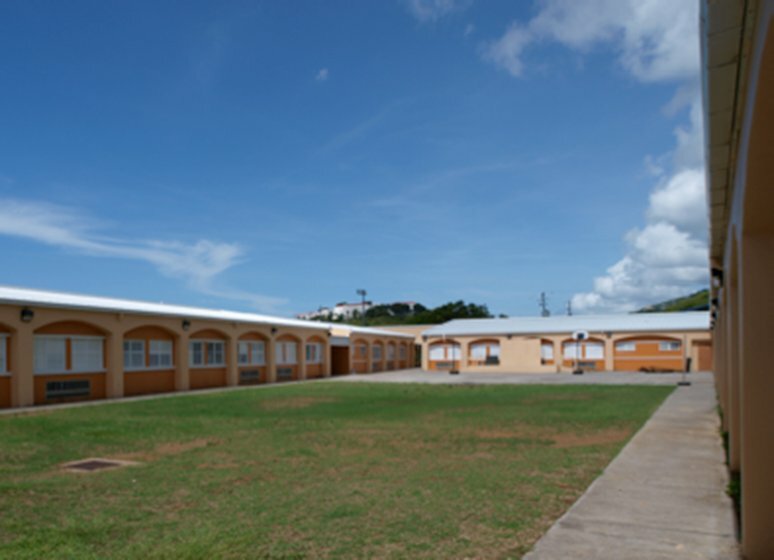 Temporary schools consisting of portable trailers replaced the primary schools until new facilities could be constructed. 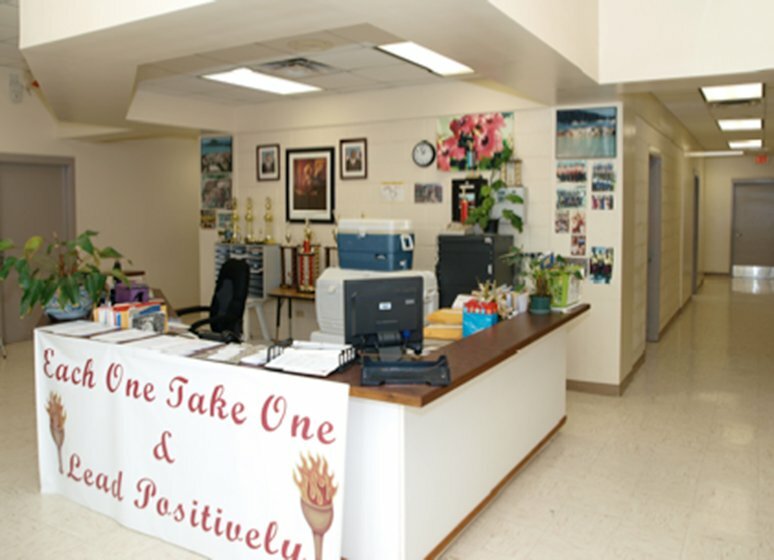 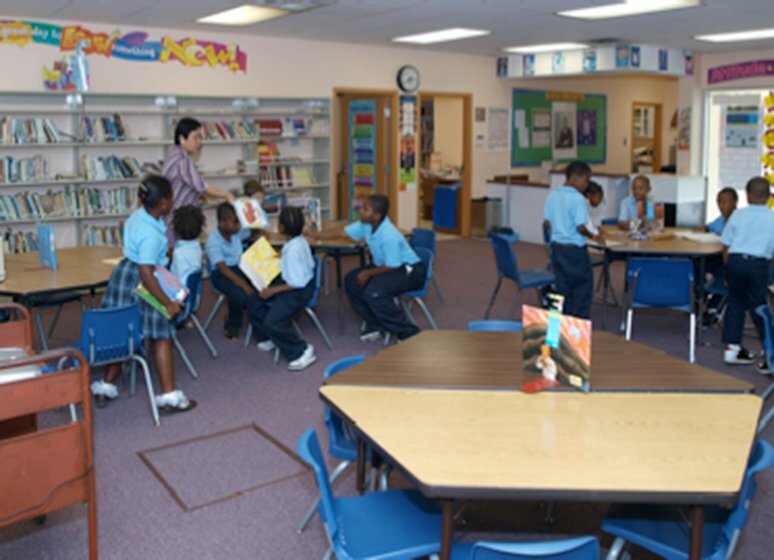 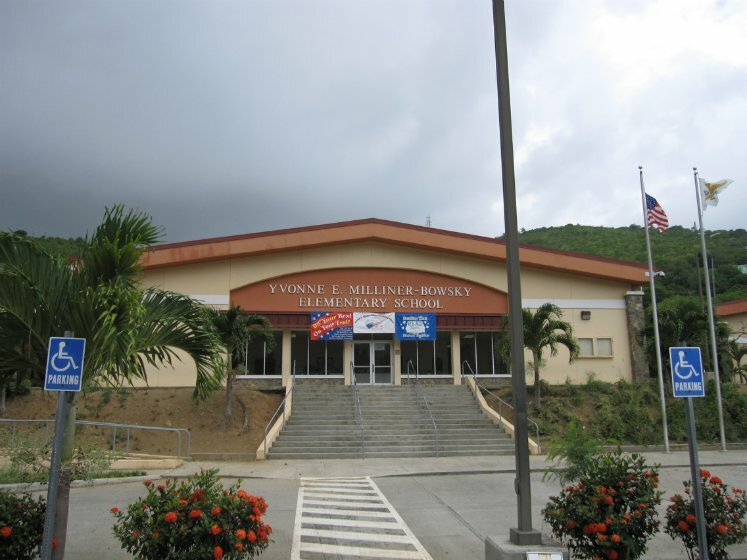 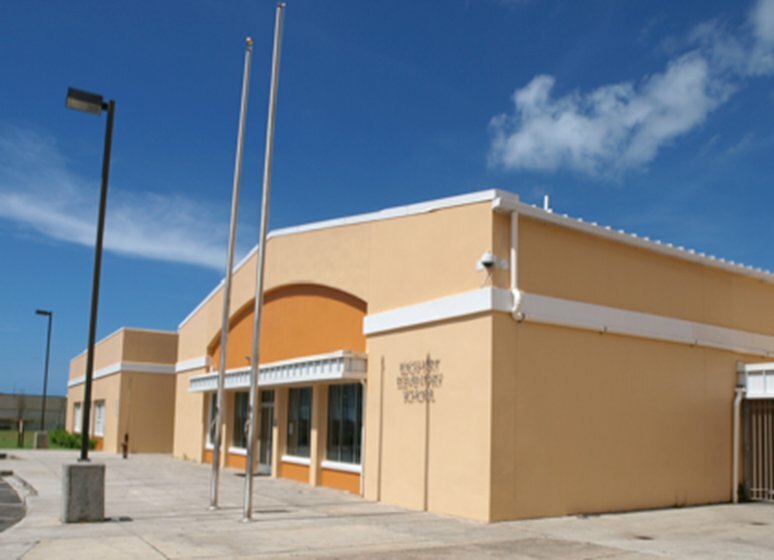 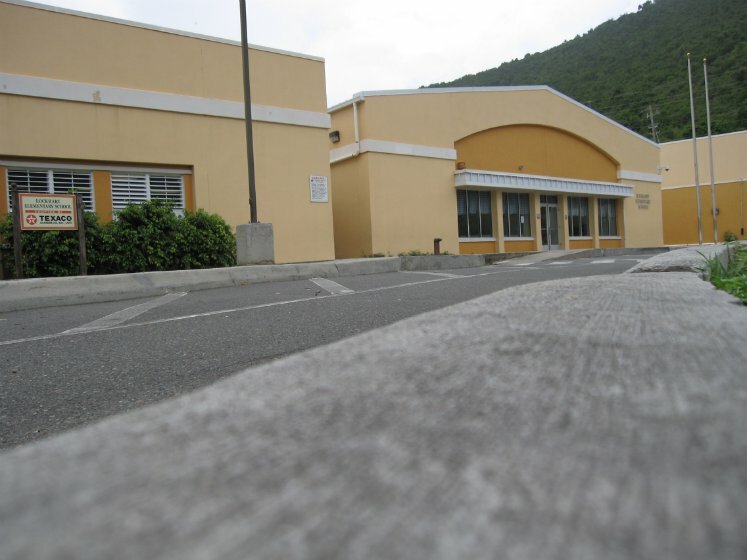 The Virgin Islands Public Finance Authority, in April 1998, authorized funding to reconstruct the schools. 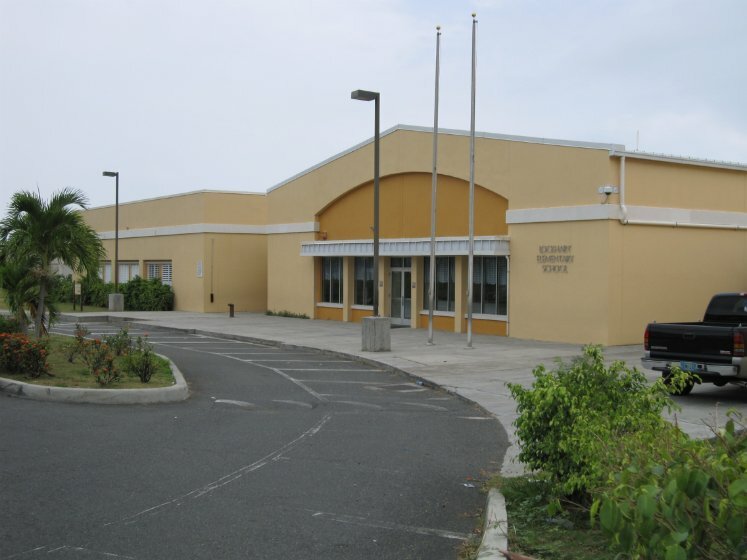 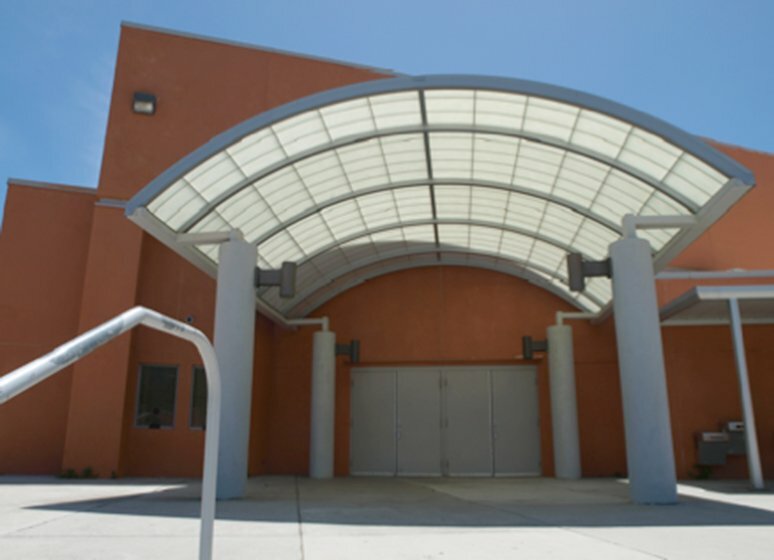 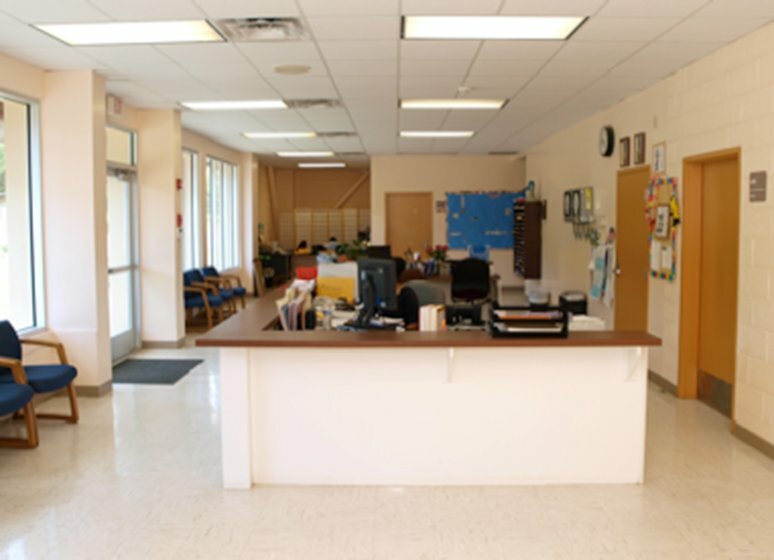 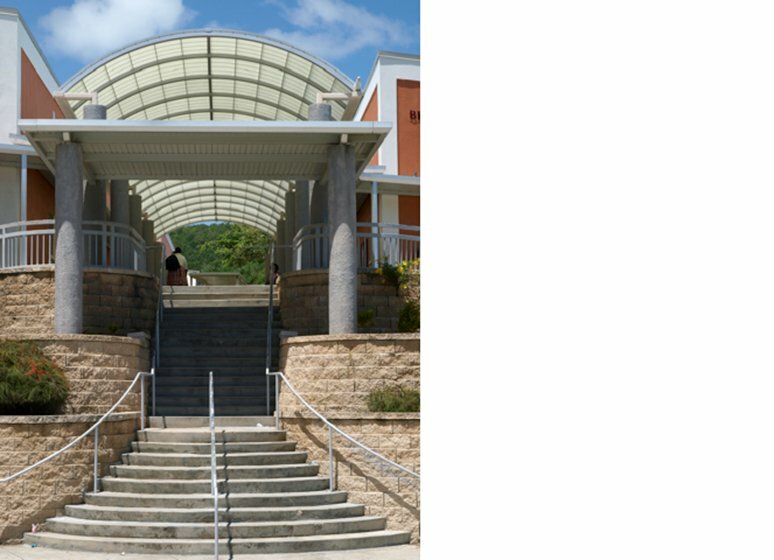 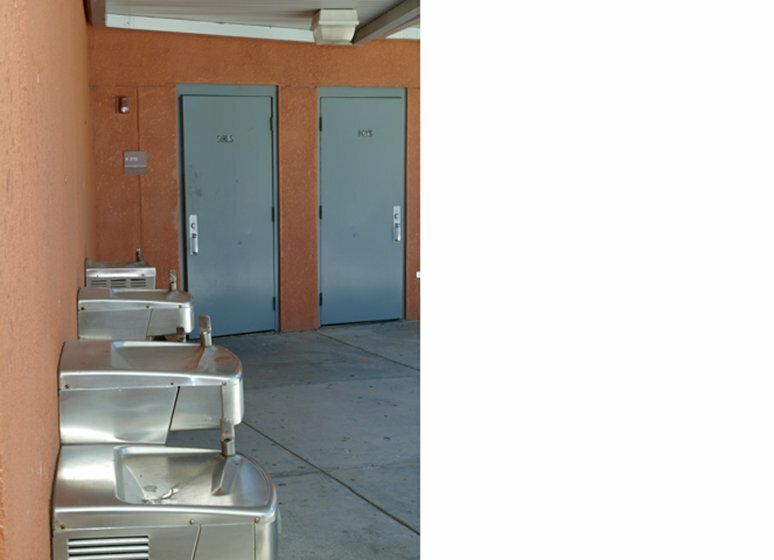 The Jaredian Design Group in association with Heery International, Inc., worked on the design and management of the schools. 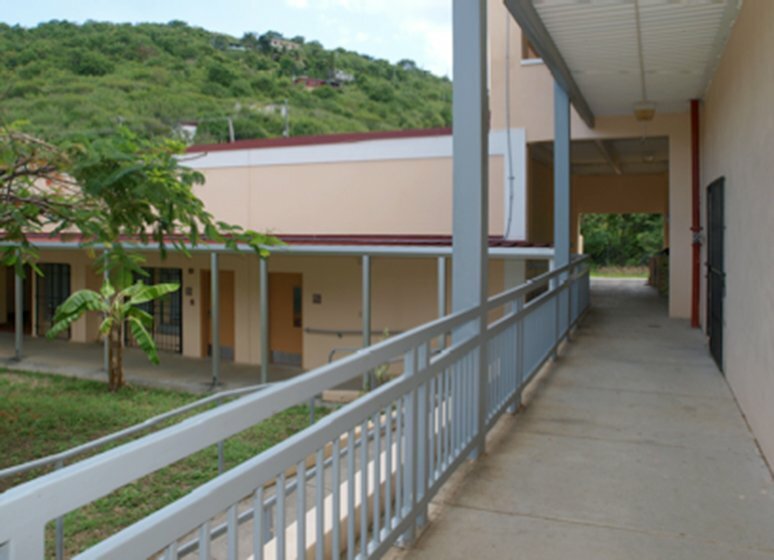 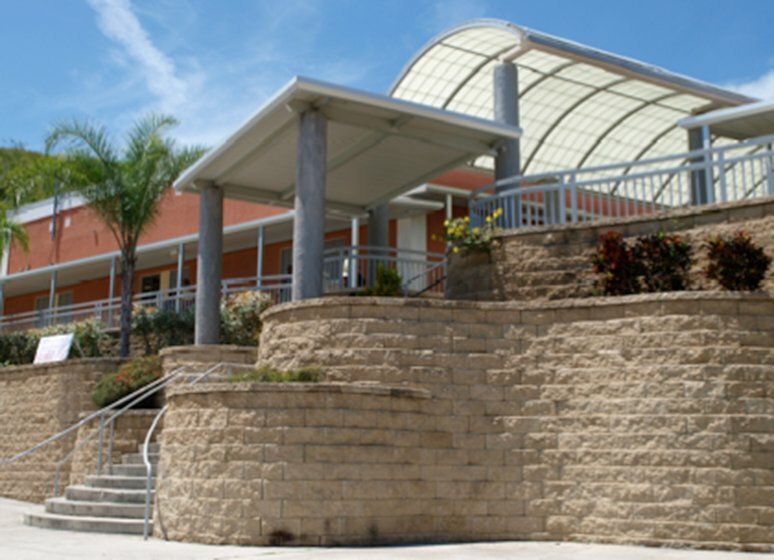 The schools were constructed on an accelerated construction schedule with various construction packages being performed simultaneously at each school. 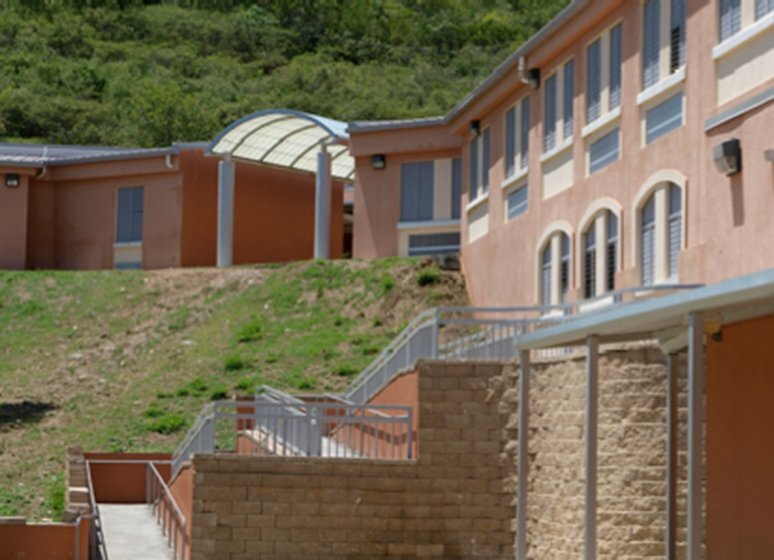 The design premise for the new schools was to adapt the facilities to the steep topography at the sites while arranging the buildings to work together as a campus. 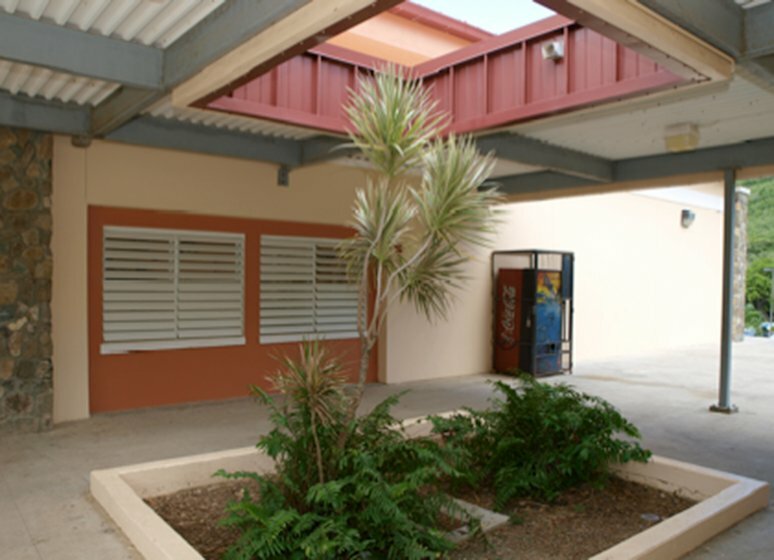 The new schools maintain the openness of the original schools wile arranging the buildings around a main courtyard for outdoor seating. 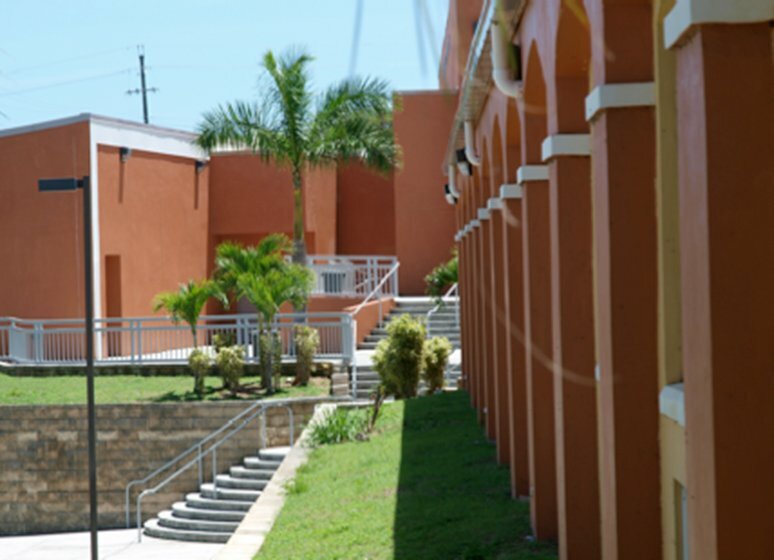 The Design Team incorporated traditional Danish West Indian motifs, such as arches into the design. 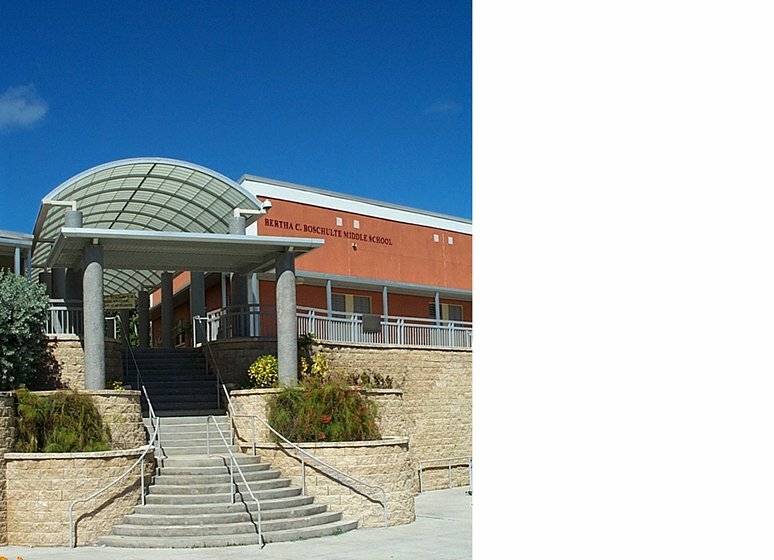 The design challenge of these sites was to fit the schools on sites which were literally too small. 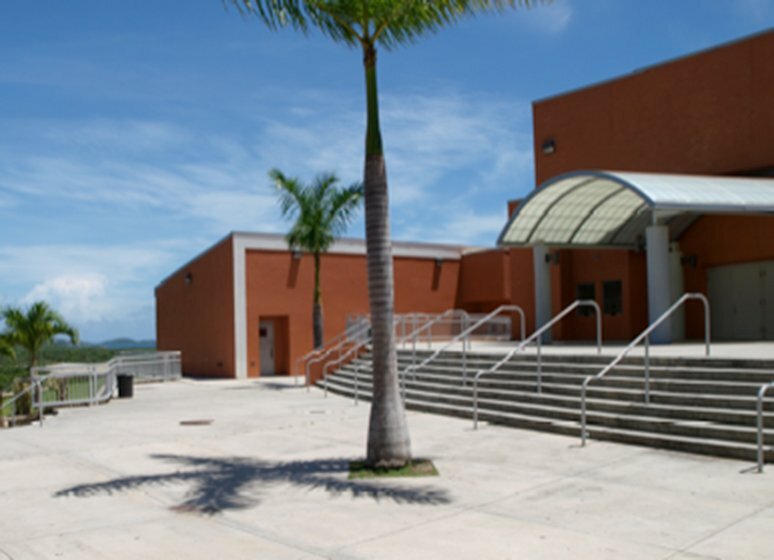 All schools were completed in Spring of 2003.